Due to the ban, digital payment has increased 55 percent in the financial year 2016-17. The policy commission gave this information on Monday. 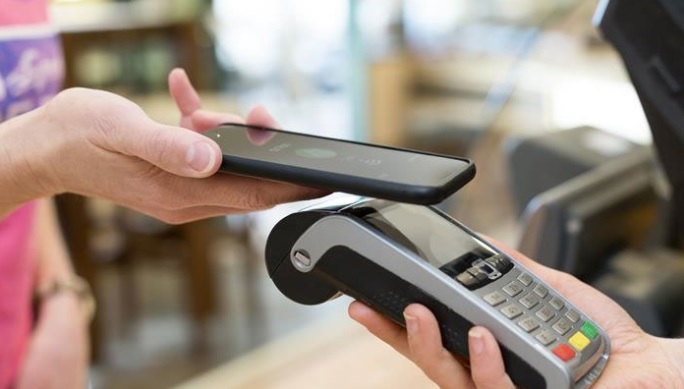 In the ‘Digital Payment – Trends, Issues and Challenges’ organized by FICCI, Principal Advisor of the Policy Commission Ratan P. Wattal said that by the end of fiscal year 2015-16, digital payments had increased 28 percent in the last five years, whereas last The year saw a rapid growth of 55 percent.